Rothco’s Infant Fireman One-piece is made with soft 100% cotton to keep your infant feeling comfortable. 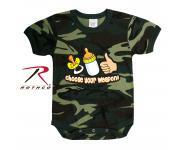 The baby one piece contains metal button snaps between the legs for easy closure. 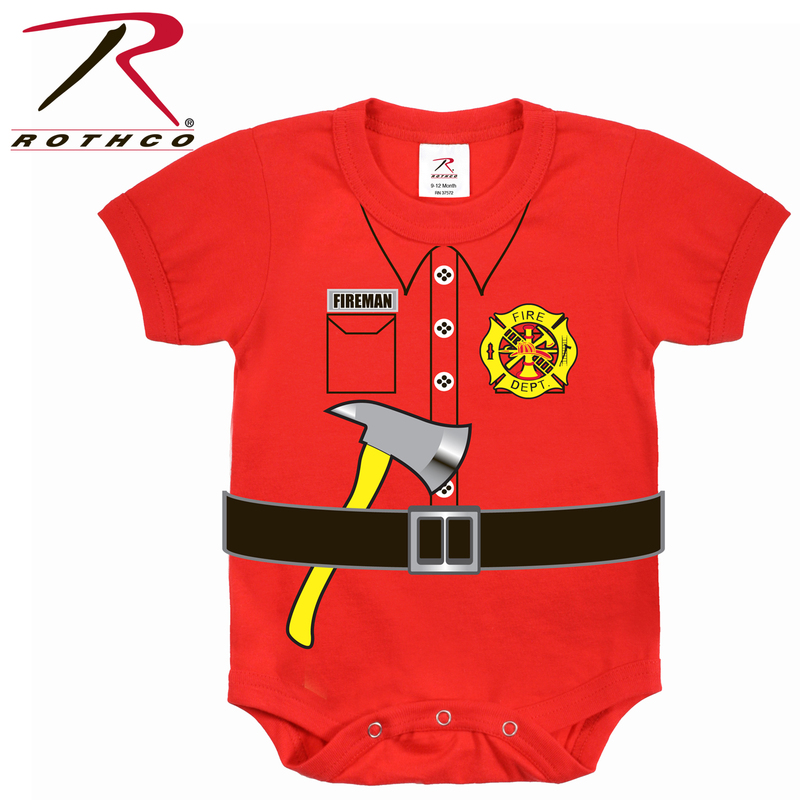 The screen printing on the front of the one-piece is tested and approved lead-free and designed to appear as a fireman uniform. 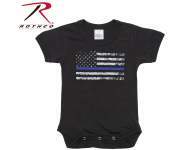 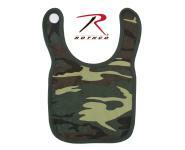 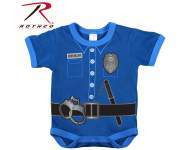 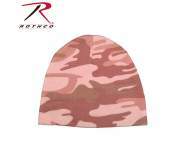 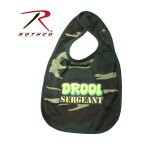 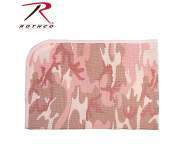 Rothco’s infant one piece comes in various sizes ranging from 2-6 months, 9-12 months, 12-18 months and 2T.